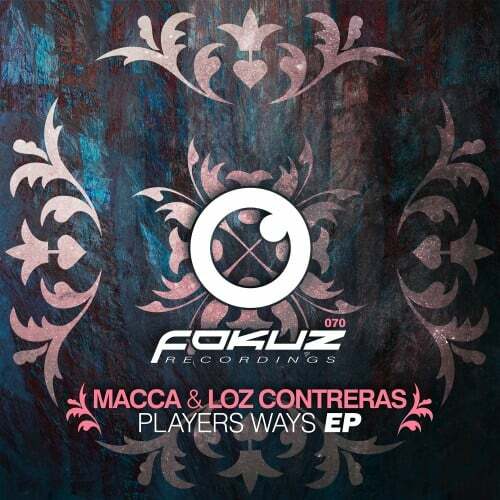 It’s like a match made in heaven when Leeds based Loz Contreras teams up with Porthsmouth inhabitant Macca. 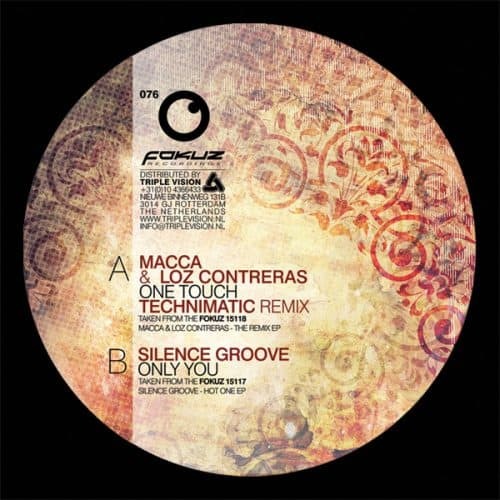 Their harmonious and poly-rhythmic approach to drum and bass already resulted in guest mixes for BBC Radio 1 & 1 Xtra, appearances at Liquicity and Fabric as well as getting support from some the scene’s heavyweights such as Fabio, Grooverider, Crissy Criss, London Elektricity, Fred V & Grafix and LTJ Bukem. 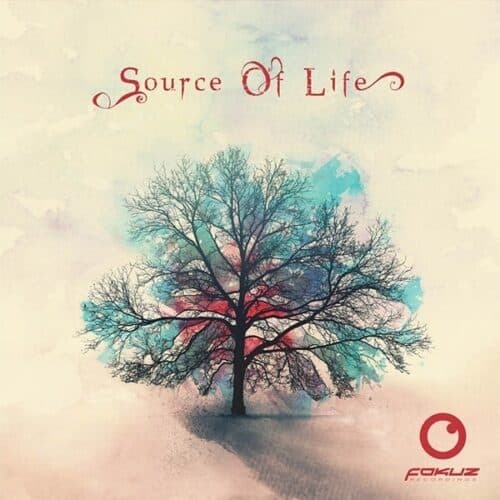 With Rotterdam based Fokuz Recordings they’ve released numerous high profile releases and tracks such as Always Yours and Wanna Be Your Lover that strongly hold on to that classic liquid funk feel. 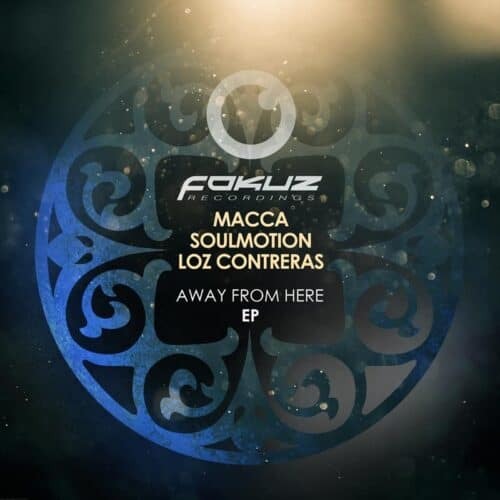 The autumn of 2015 sees the prolific Technimatic jump on remix duties and flipping Macca & Loz Contreras’ already stellar track ‘One Touch’ into a thick and deep groove emphasizing the strong points of the original production. Their DJ schedule is growing rapidly. Besides holding residencies at Overflow Leeds, Jungle Jam and various other UK nights they’re now also travelling across Europe with gigs in Moscow, Prague and Amsterdam. With plenty more music on the way the future’s looking very bright for these soulful cats.